Serengeti is Tanzania’s 3rd largest but most famous national park. On its vast open plains live over 6 million hoofed and clawed animals, constantly on the move in search of fresh grasslands and fresh meat. The Wildebeest, of which there are over 100,000, are the chief herbivore and also the main prey of the 3000 lions and 7000 hyenas who hunt in the Serengeti. Other herbivore herds with large populations include Zebras (200,000), Thompson Gazelles (300,000), Buffalo (100,000) and Elephants (2100 and growing). At any one time you can find over 500 species of Birds and hundreds of interesting insect species to marvel at. 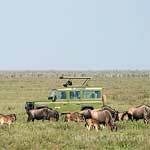 The Serengeti is truly an enormous sanctuary for all creatures great and small. One of the Serengeti’s biggest attractions is the annual migration of wildebeest herds. This is not a quick event that you either get to see or miss, but a flow of massive herds of animals that takes place from June to November in the Serengeti. During the migratory year the Herds have to cross rivers because – the grass in this case is greener on the other side, but to do this they must enter crocodile infested waters and not only risk being eaten but also hazard drowning. These death defying mass river crossings take place between July and September. In a remote valley in the western corridor of the Serengeti National Park, Flanked by two hillsides, this Luxury camp overlooks a bywater of the Grumeti River. On the banks of the Mara River, far from the tourist track.Between mid July and November, the Great Migration typically visits the area and crosses the Mara River in search of green grass. 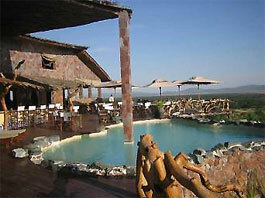 On the Mwamveni hill, offering breathtaking panorama views of the Serengeti plains and the Mbalageti River. 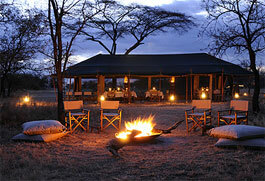 From December to March, the camp is in the southern Serengeti, or Ndutu area. The camp moves up to the central Serengeti from June to November, where the concentration of animals is denser at this time. 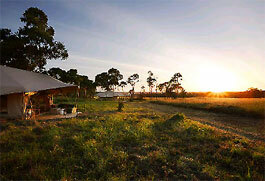 This Camp is on a 10 000-hectare (24 800-acre) private wildlife concession. 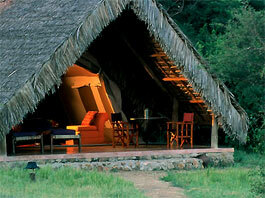 The whole area is allotted for the exclusive use of the camp’s 20 guests. 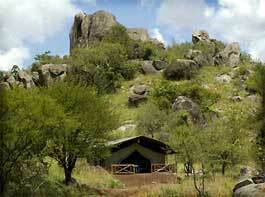 The camp is set on the edge of the Kuka Hills, commanding breathtaking views of the valley. 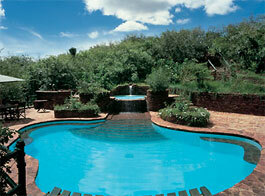 Nestled in an acacia woodland on the edge of the escarpment overlooking the Serengeti plains. 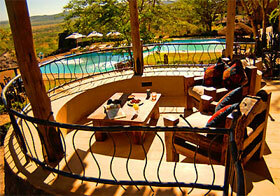 The lodge has spectacular views of the Nyarboro Hills. 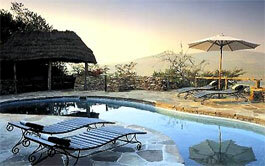 Set in a glade, at the foot of 3 million year old granite towers, Mbuzi Mawe (meaning Klipspringer in English) makes maximum use of its unique wilderness location. 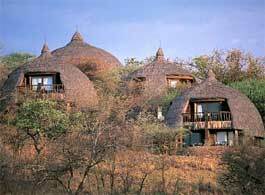 This Lodge is set high on a tree-clad ridge with panoramic views over the endless plains of the Serengeti.